Yaktrax was originally conceptualized when an outdoor adventurer who was exploring the Himalayas encountered a seasoned Sherpa striding confidently across the slick, icy surface. What was seen on the Sherpa's feet sparked a revolutionary invention - the Yaktrax patented coil traction device. Since then, a global company has grown and helped athletes, construction crews, public service workers, soldiers, outdoorsmen, and many more walk, run and work on packed snow and ice. 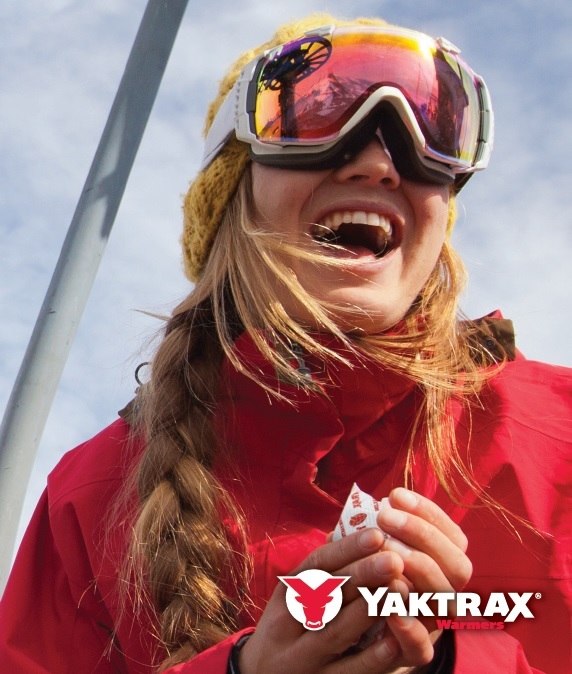 Named after the sure-footed Tibetan Yak, Yaktrax is proud to offer a wide array of ice traction devices for your shoes in addition to winter accessories. Whether you need the Walk for getting to the bus stop or mailbox or require extreme outdoor traction with our XTR, Yaktrax will always provide solid, predictable traction you are used to on dry surfaces. When exposed to oxygen, the iron in the pouch oxidizes and produces heat. When iron oxidizes, it produces iron oxide - more commonly known as rust. The salt acts as a catalyst, while the carbon helps disperse the heat. The vermiculite is used as an insulator for the purpose of retaining the heat. All of these ingredients are enclosed in a polypropylene bag. 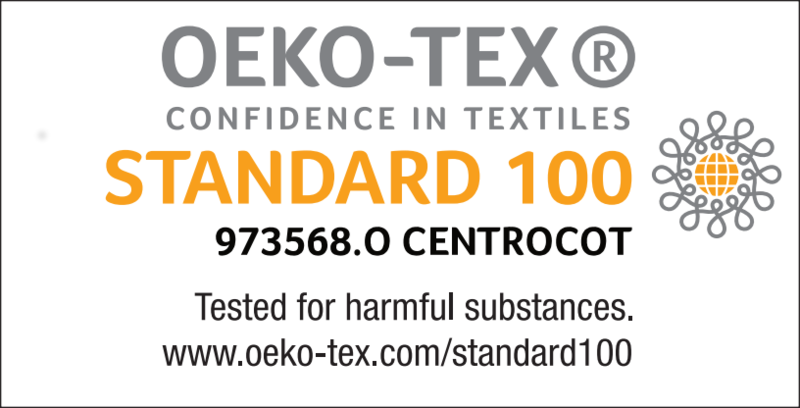 Polypropylene allows air to permeate the ingredients while holding in moisture.